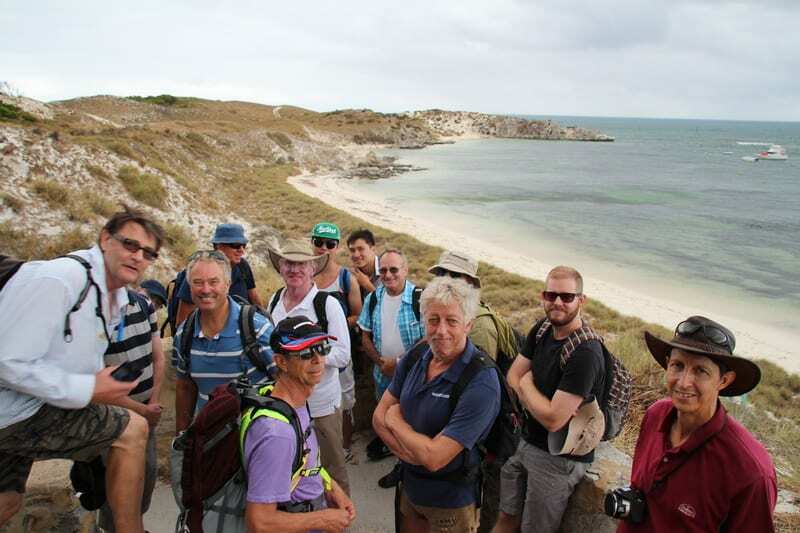 A social walking group for gay men who are keen to get outside and enjoy WA's countryside with an easygoing and friendly group. Walks on 3rd Sunday of the month throughout the year. The majority of our walks are between 10-12km. Most walks conducted within a 50km radius of Perth. A weekend away of walking is held each year. Additional outdoor activities including bike rides are held. Age group 18+ and currently ranges 21 to 70 years. 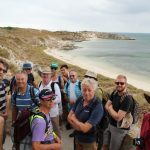 New members welcomed with introductory 2 walks as temporary members. Most walks attract 10 to 15 members. 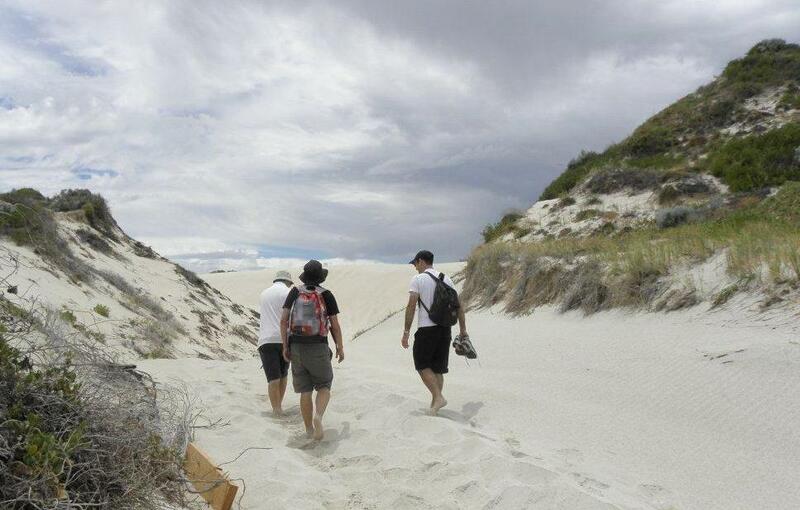 WA Wanderers Mens Bushwalking activity.